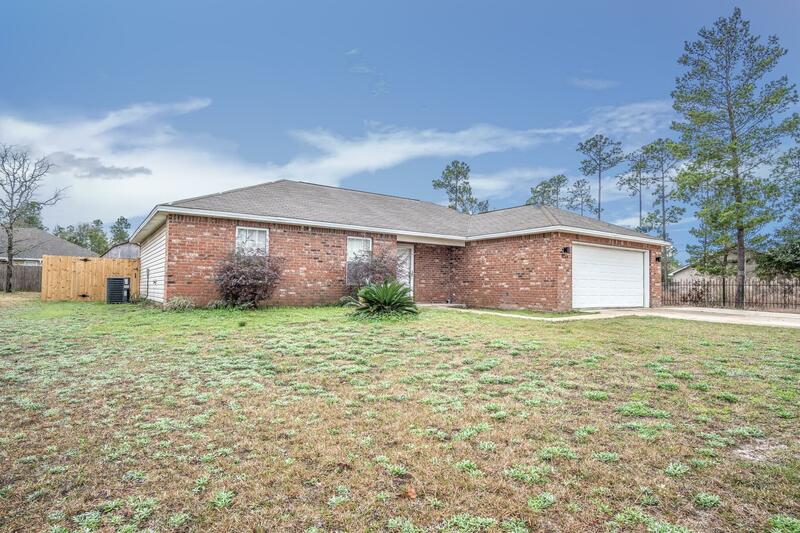 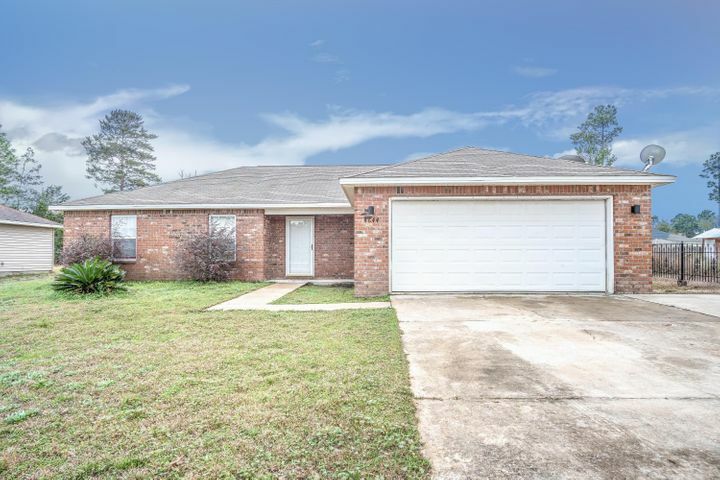 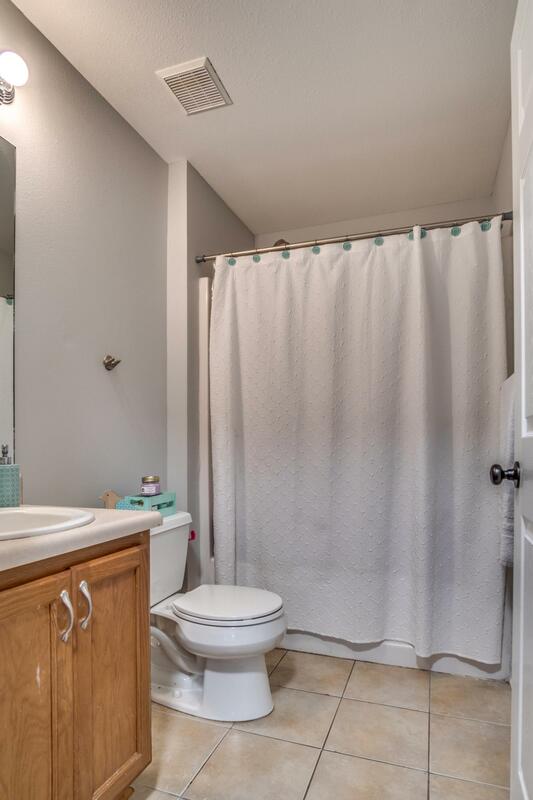 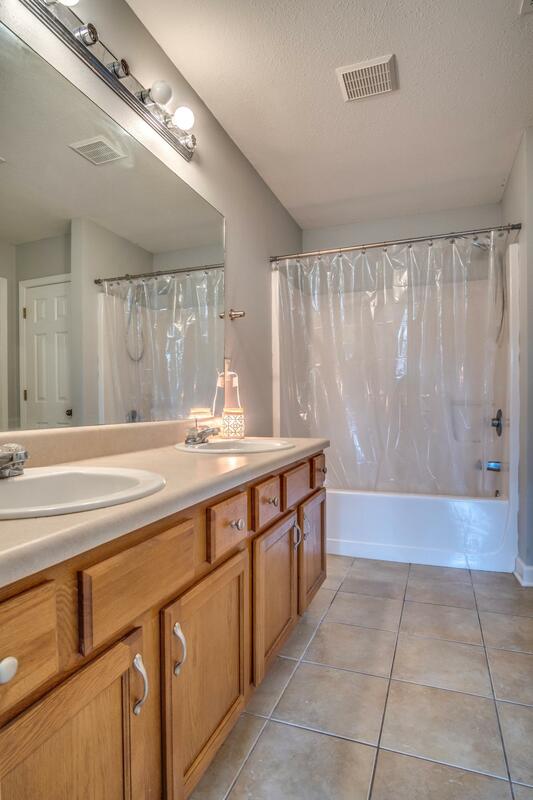 4644 Falcon Way, Crestview, FL 32539 (MLS# 816812) - Real Estate Professionals of Destin, Inc. | Real Estate Professionals of NW FLA, Inc. 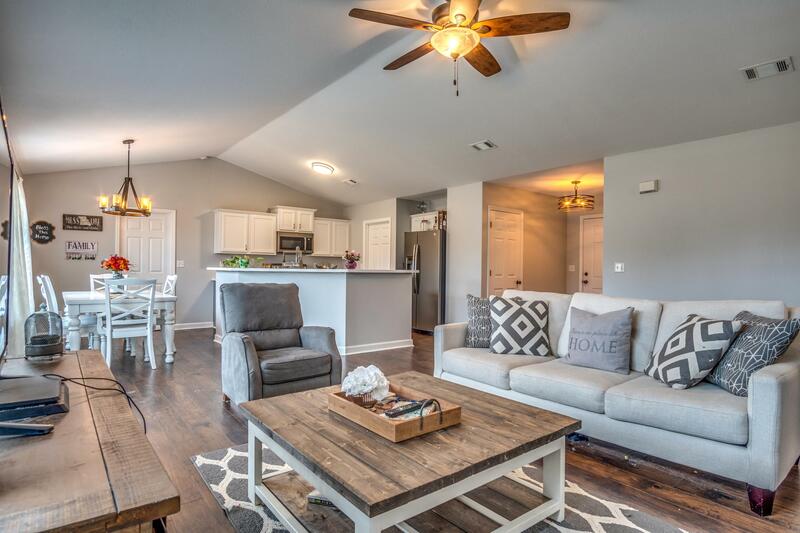 Welcome to the peaceful community of The Pines located in North Crestview. 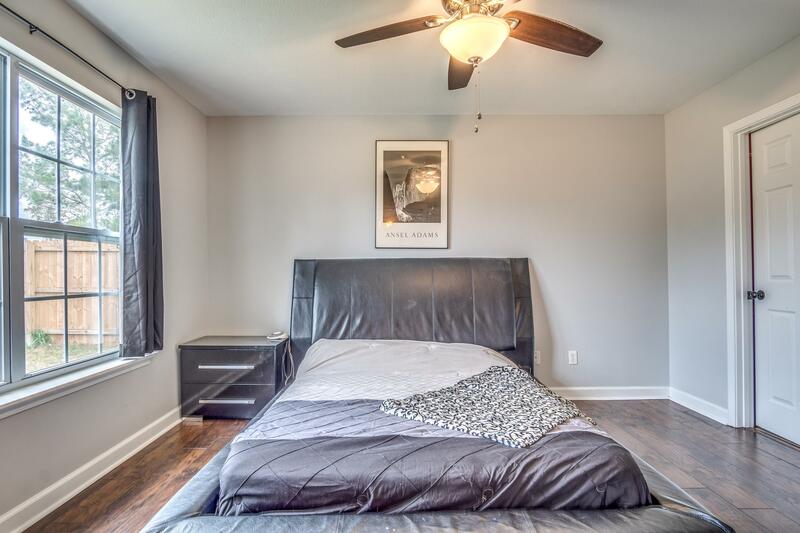 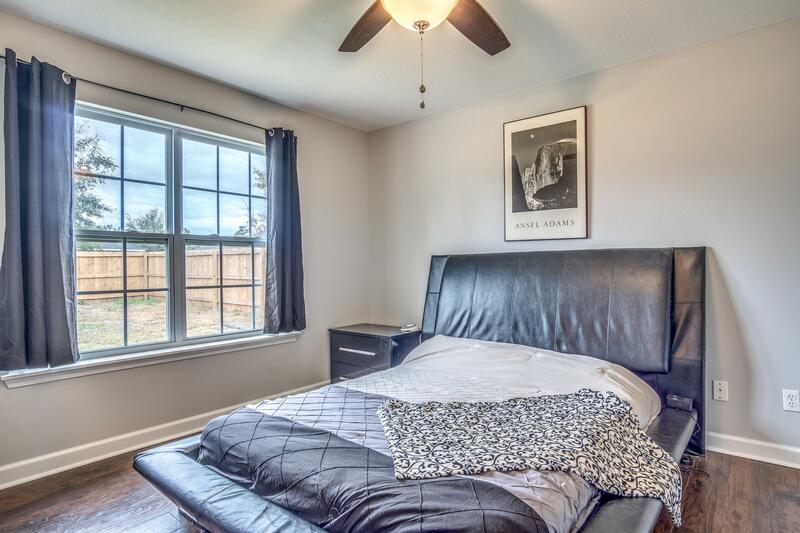 This contemporary residence offers 4 bedrooms, 2 bathrooms , 2 car garage with 1,485 sq.ft. 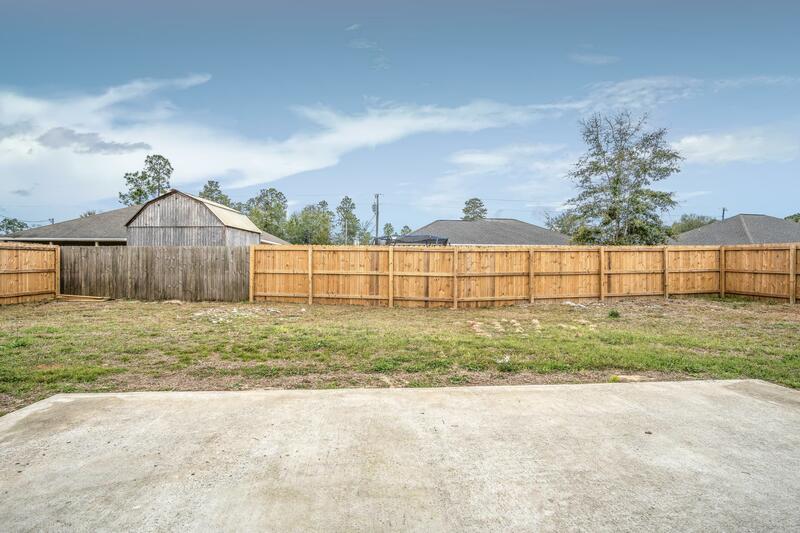 on a cleared, fenced-in backyard. 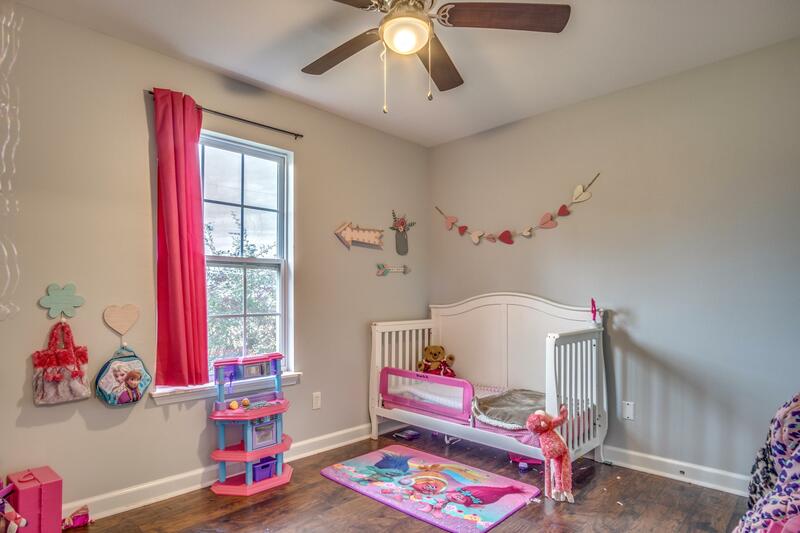 Entering this residence, take note of the open concept floor-plan with vaulted ceilings that's befitting for entertaining along with its family-friendly split bedroom floor-plan. 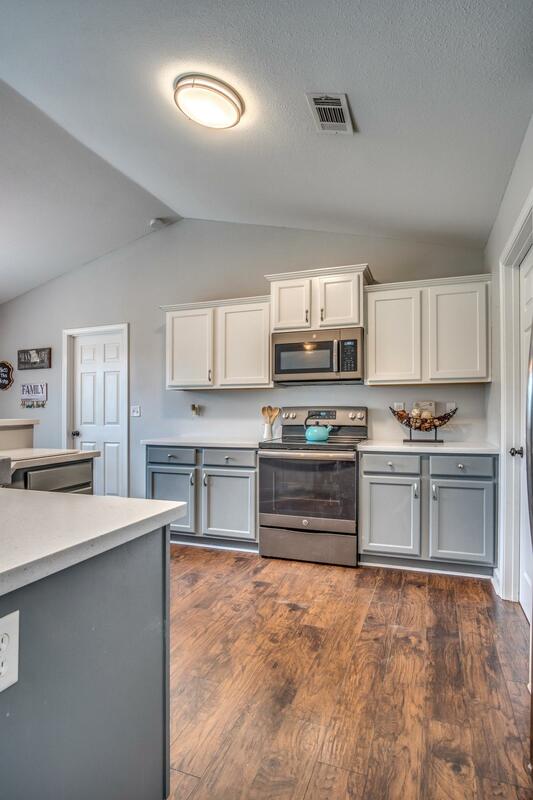 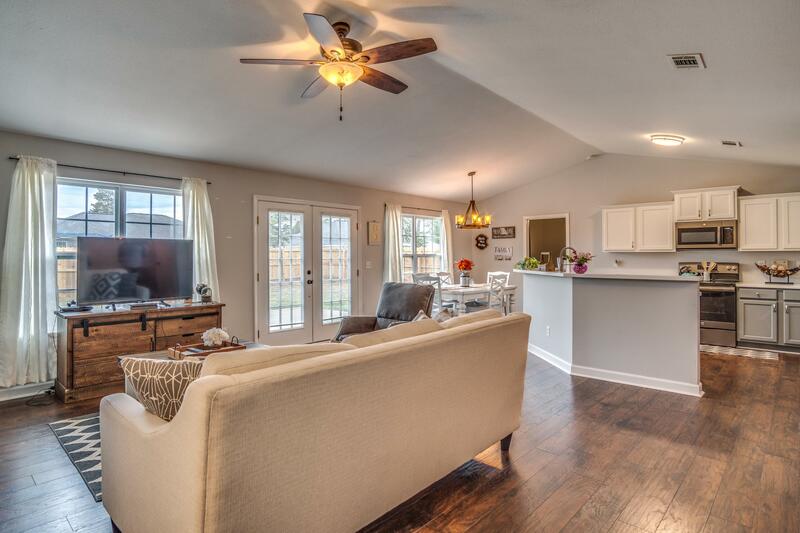 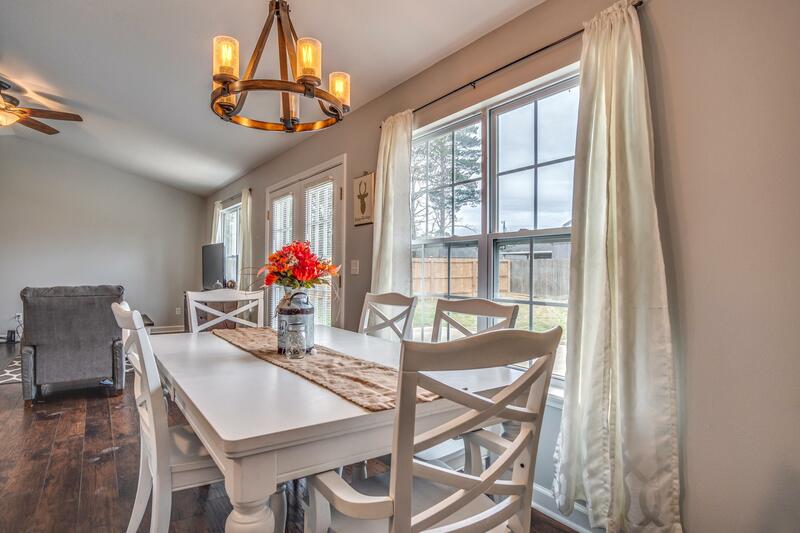 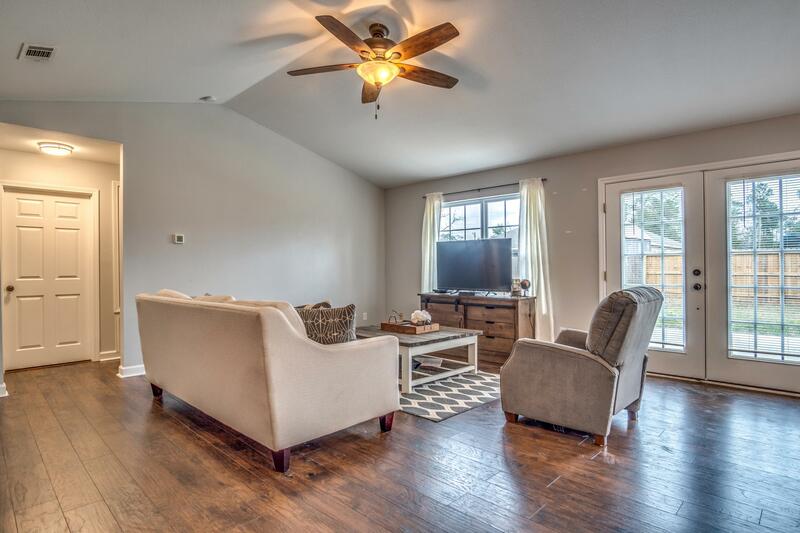 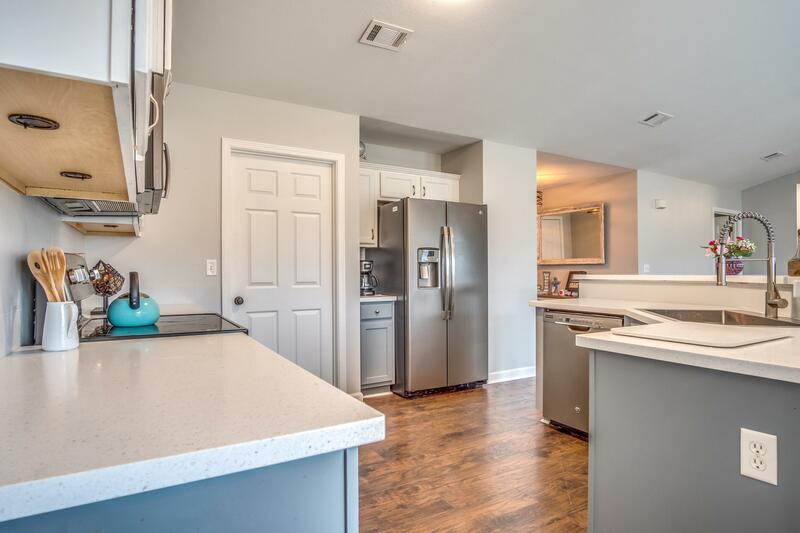 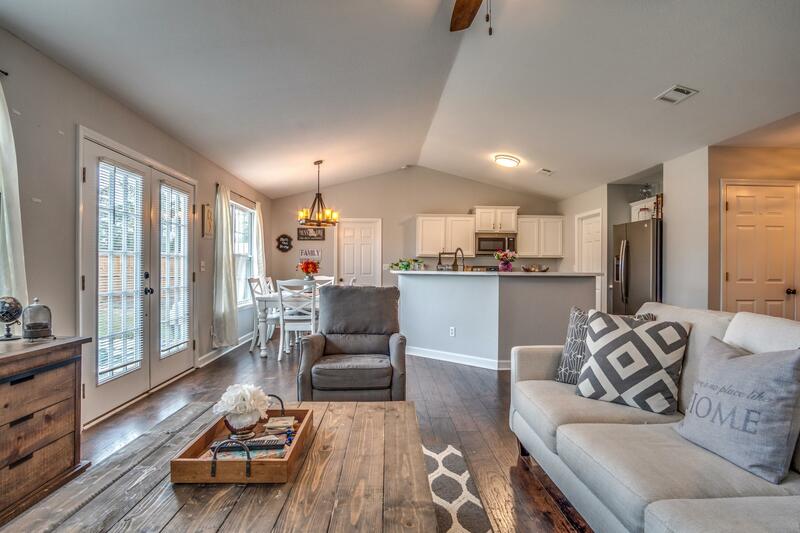 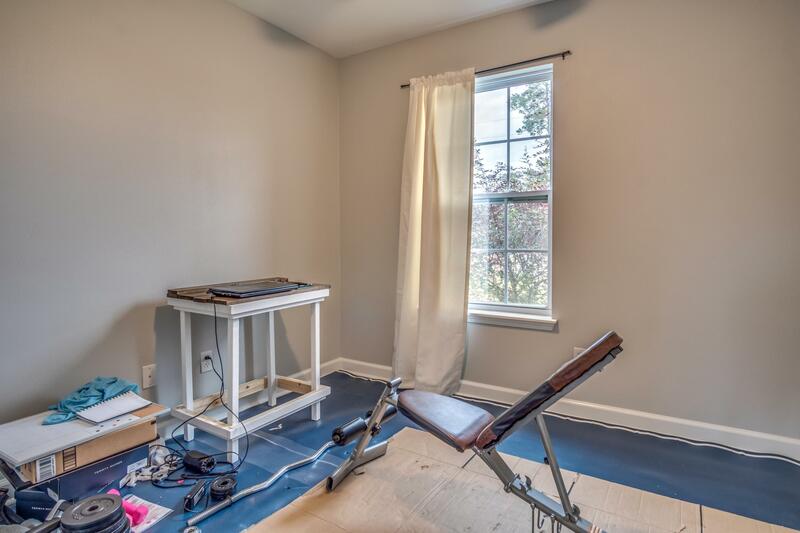 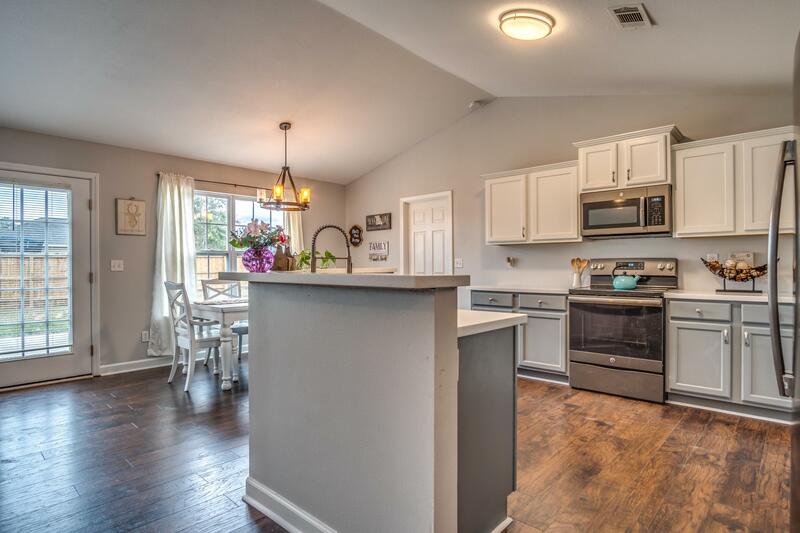 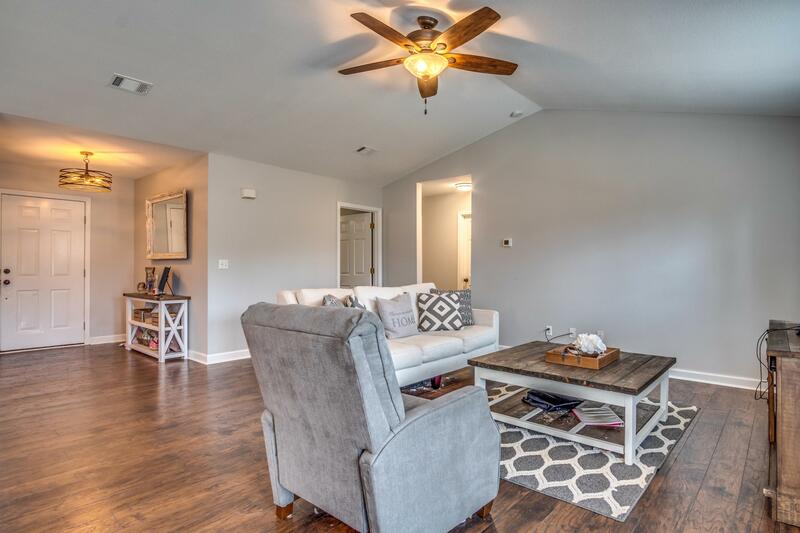 Recently having undergone a renovation to mimic your modern day farmhouse, some notable features include luxury vinyl plank flooring, warm neutral paint colors throughout, solid surface counter-tops, stainless steel appliances, orange peel ceilings, expansive outdoor patio and much more. 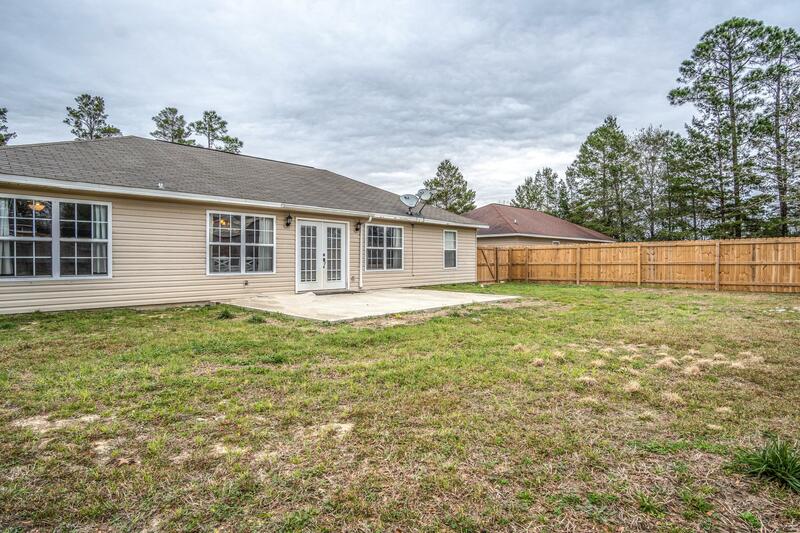 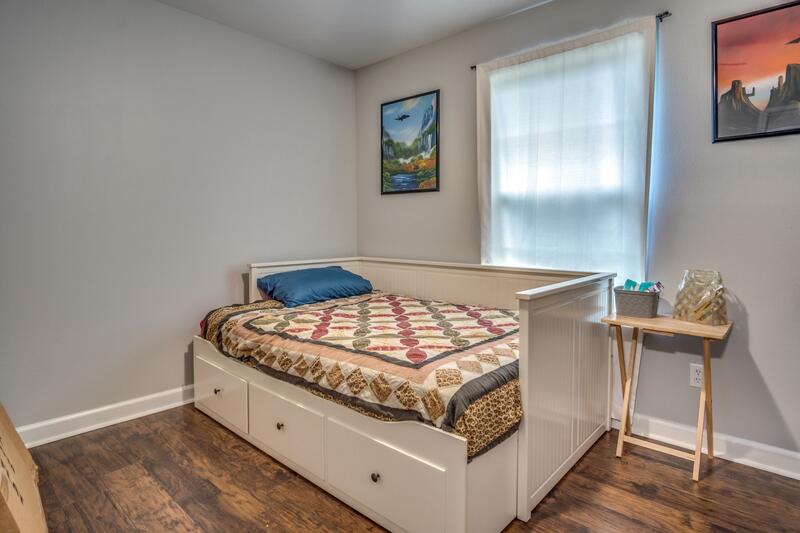 With much to offer, this residence won't disappoint, so call today to schedule a showing and for additional details.